Jennifer Krichels writes about architecture and design for national and international publications including the Financial Times, Architectural Record, Interior Design, The Architect’s Newspaper, Metropolis, Designers & Books, and Metals in Construction magazine. 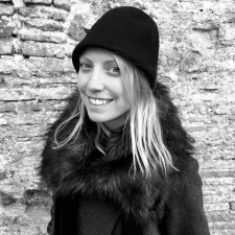 In addition to contributing to a range of editorial projects for Superscript, she is founder of Project 2900, a consultancy that advises architecture and design organizations on internal projects including magazines, books, web content, educational events, and design competitions. As co-founder of Reclaim NYC, Jennifer curates a series of exhibitions that involve the design community in charitable causes.